My kind of shoe. Wonderfully CAS card. Hugs Mrs A. 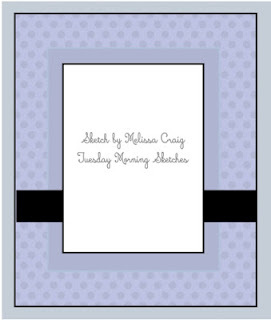 A fabulous card Tina, so elegant. 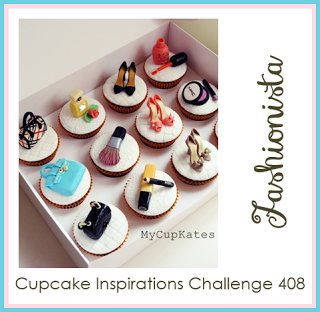 Thank you for joining us at Cupcake Inspirations, good luck!!! Zelo lepa CAS voščilnica. Všeč mi je belina v ozadju, na kateri čevelj pride krasno do izraza. Lovely this gorgeous CAS creation Tina. What a classy card! Thanks for playing along with us this week at Tuesday Morning Sketches. Beautiful card!! I love the shoe!! 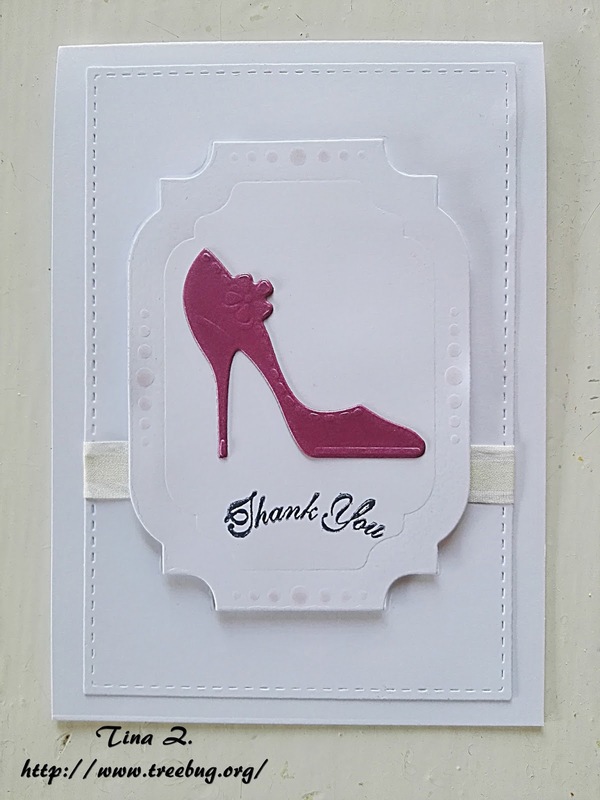 What a beautiful thank you card! The shoe looks so pretty on top of all those lovely layers! Thanks for sharing with us at DL.ART Challenges! just look at this sassy card--wonderful job! 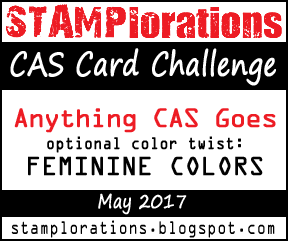 Thanks for sharing at Stamplorations CAS! So perfectly CAS! Love this card. Thanks for joining us at STAMPlorations CAS. Ta je prava za vse modne zanesenjake :) Jaz sem imela nekaj dni oddiha od računalnika, ti pa si v tem času pridno objavljala vidim.